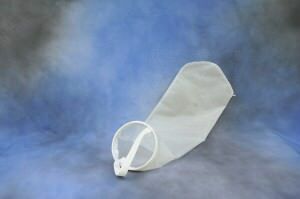 An alternative name for filter bags, filter socks are the same thing as filter bags. Typically, older and established industries use the expression, “Filter Sock”. 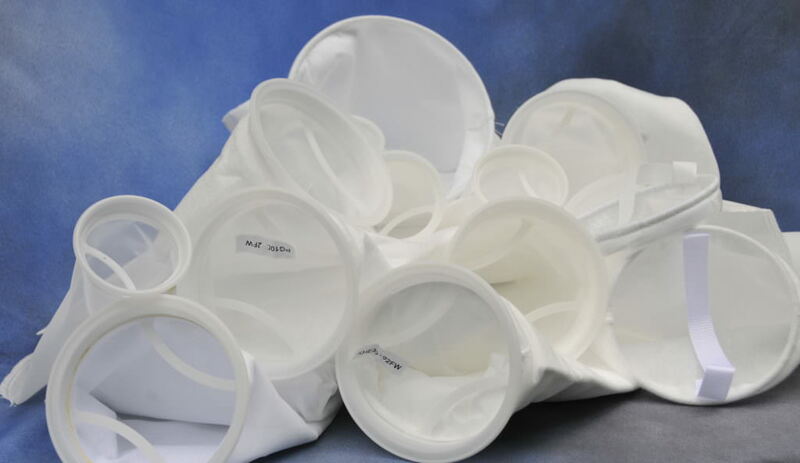 However, they are the same thing as filter bags. Knight makes bags for High Efficiency applications. We go as low as .5 microns or as high as 100. With efficiencies in the range of 90%-99%, we can produce both stock and custom bags with these characteristics. 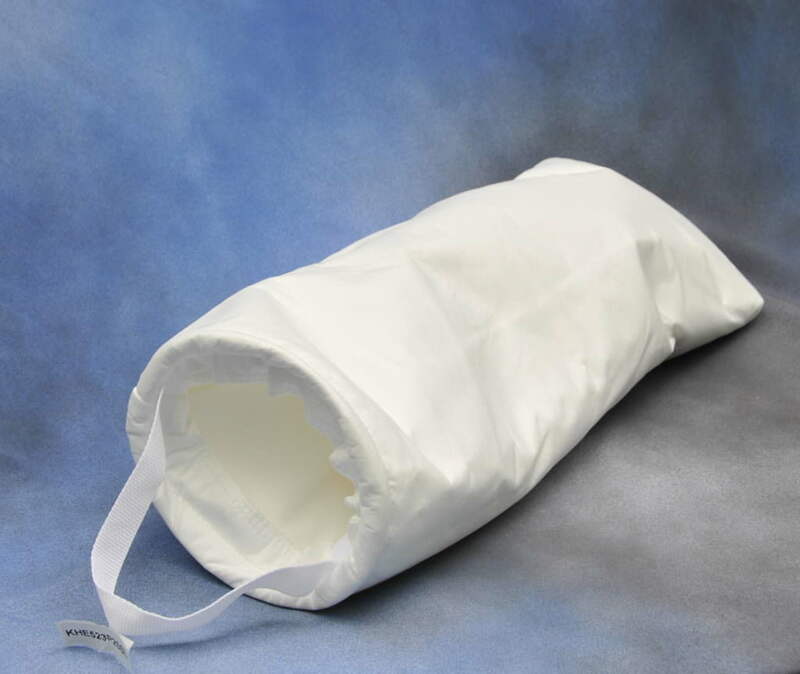 High Efficiency bags can be made of Polyester or Polypropylene material.